With Newsy and Flama, Sling TV continues to dip its toes into Internet video. Sling TV continues to branch out from live cable channels, most recently adding Newsy and Flama to its core video lineup. Newsy is a streaming video service that aims to provide unbiased perspective on the news of the day. Sling will offer on-demand news clips from Newsy at first, with a live news feed coming later. Flama is an English-language video service for young Latino viewers, with short on-demand videos that focus on comedy, entertainment, music, and food. Unlike most other channels in the Sling TV lineup, Newsy doesn’t have any presence on traditional pay-TV networks. Instead, Newsy offers connected TV apps for Roku, Apple TV, Amazon Fire TV, and Chromecast, along with mobile apps and a desktop website. Newsy also integrates with other streaming services like Pluto.TV and Comcast’s Watchable, and is now doing the same with Sling TV. Until now, Flama has posted most of its videos on YouTube. Newsy and Flama aren’t Sling’s only forays into Internet-based video. 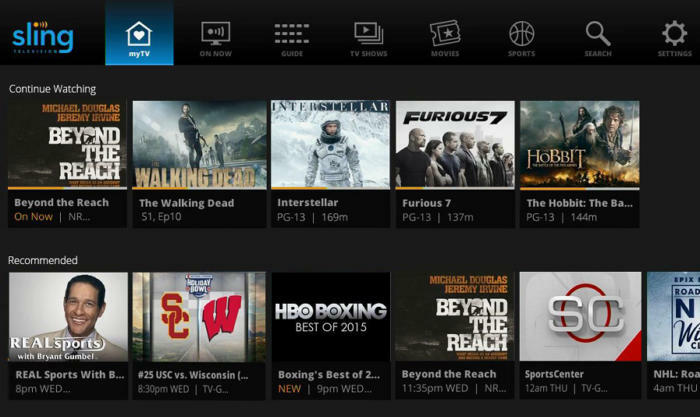 The Dish-owned service also streams videos from Maker and its game-centric sub-network Polaris. 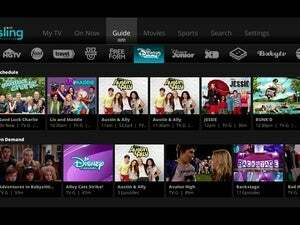 But for the most part, the Sling TV lineup revolves around traditional cable channels, such as ESPN, CNN, AMC, and The Food Network. Subscribers pay $20 per month for roughly 20 channels, with optional add-on packs for $5 per month and up. 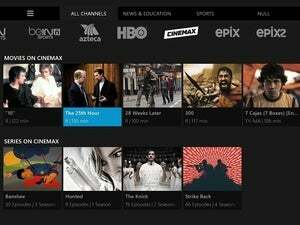 Both Newsy and Flama will be part of Sling TV’s base package starting today. Why this matters: On some level, it makes sense for Sling to try and fill some gaps in its entertainment lineup—in this case, news and Latino video for younger viewers—but the additions aren’t without downsides. Both Newsy and Flama are available in other apps for free, and their inclusion in Sling could add clutter to an interface that already has a lot going on. Sling will need to be selective if it’s going to add more Internet-based video channels over time, lest the lineup become overrun by filler.